Material Handling Equipment is used to increase output, control costs, and maximize productivity. We at KMS provide complete solution of Material Handling Equipment for all industries. We provide solutions for industrial storage and bulk material handling.  Where as we also provide hygiene solutions in material handling. 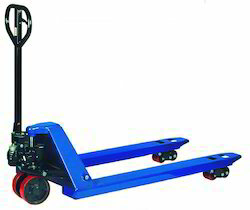 We are one of the leading suppliers of a wide range of Pallet Trucks. 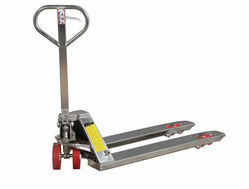 We offer a comprehensive range of Hand Pallet Truck that our clients greatly value for. KMS Pallet trucks have high quality hydraulic lifting cylinder, durable reliable, no oil leakage, easy handling, baked enamel coating and with an overload relief value to avoid misuse due to over loading. These Steer & Fork wheels are made by steel and covered by polyurethane. We are the leading trader, retailer, importer, distributor of Stainless Steel Platform Truck. 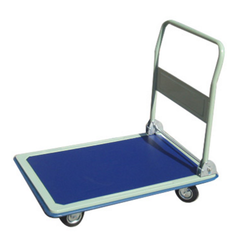 We are the leading, supplier, trader, importer of Platform Hand Truck. 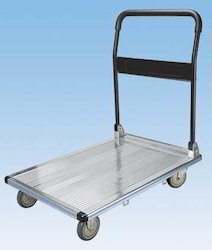 They are hygiene trolleys particularly used in food industries , pahrma industries.